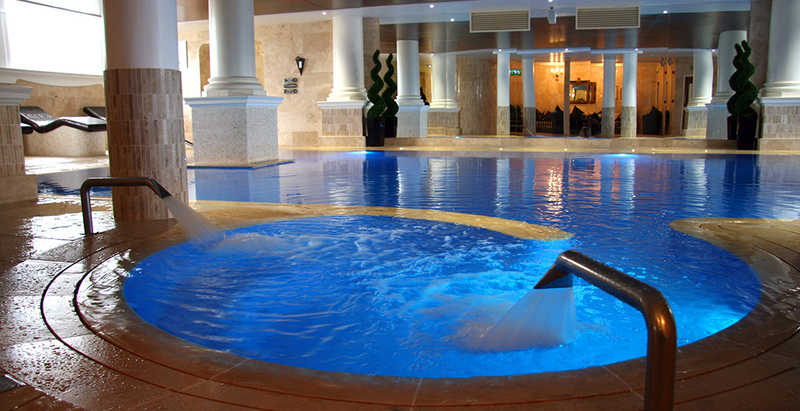 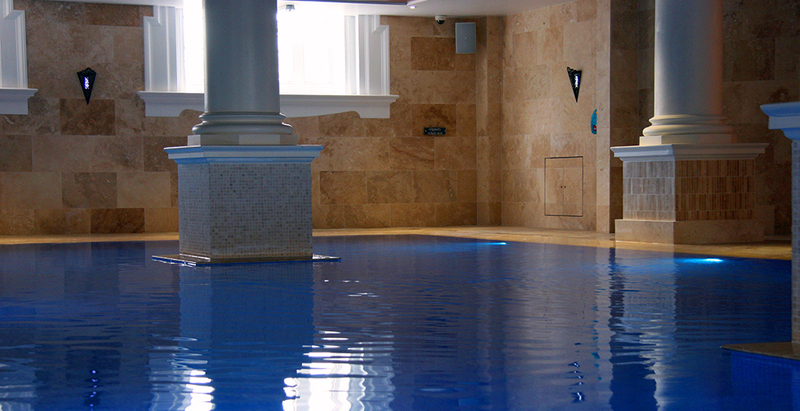 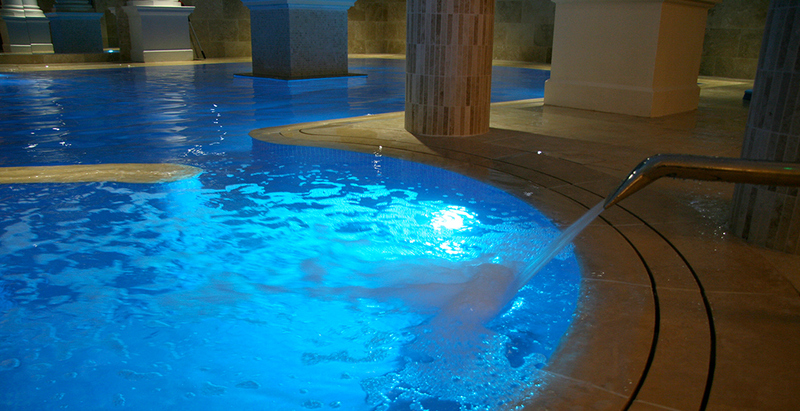 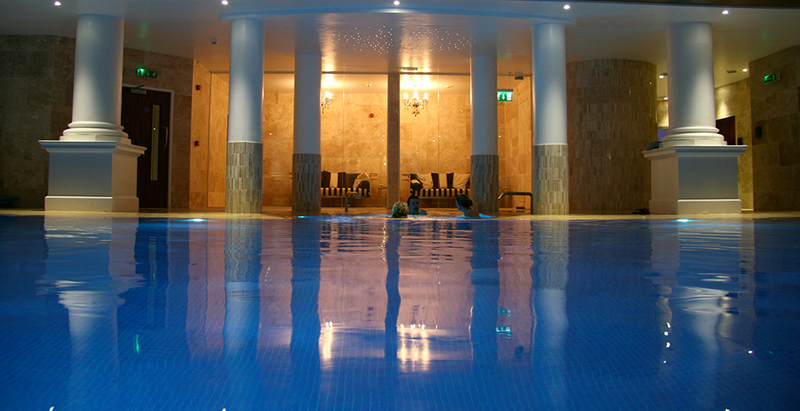 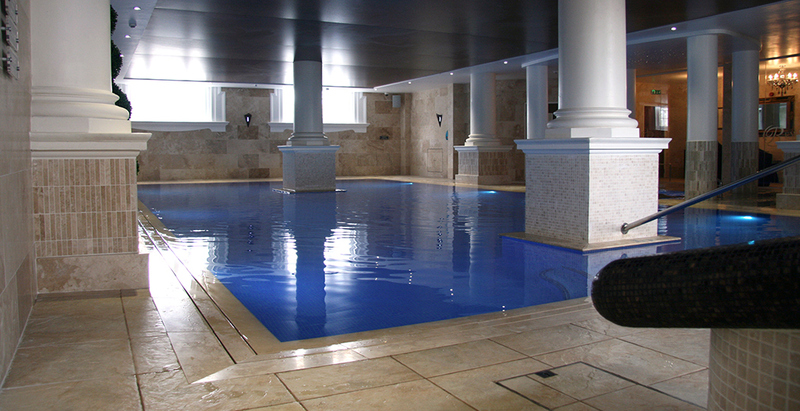 Our exquisite and spacious Bexley spa combines our pool and spa experiences with Georgian architecture making the perfect environment for relaxation and enjoyment. 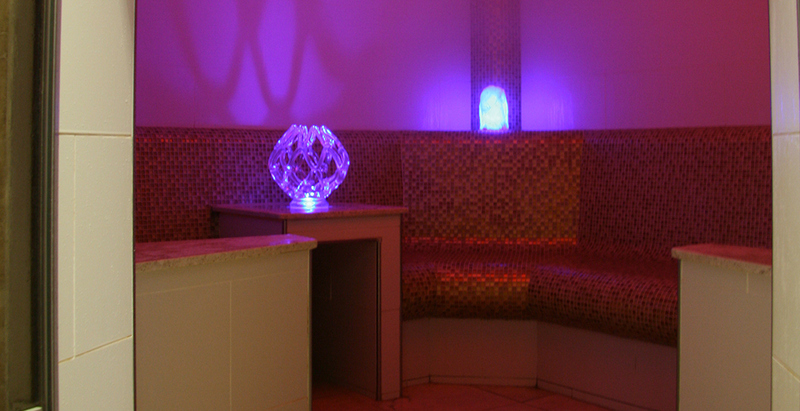 If you’re looking for total relaxation or a full body workout the spa at Reynolds Fitness Spa Bexley will provide just that. 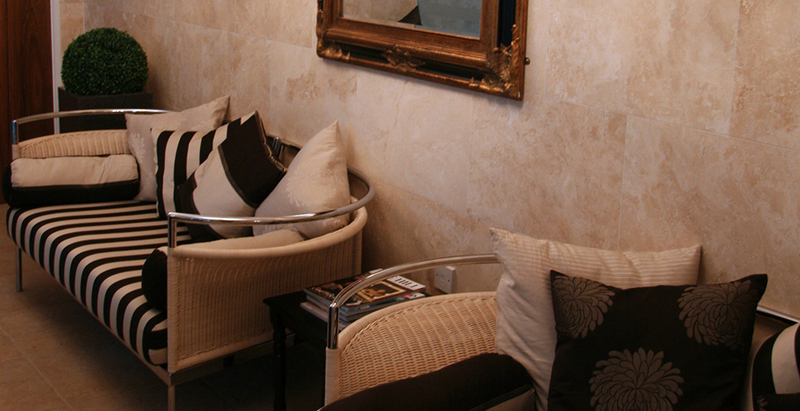 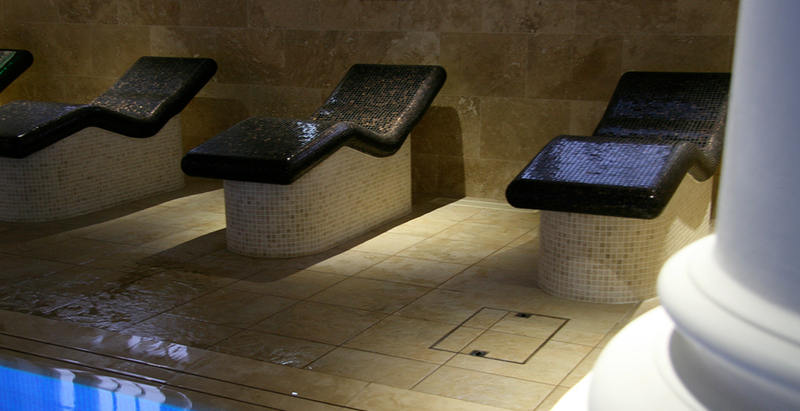 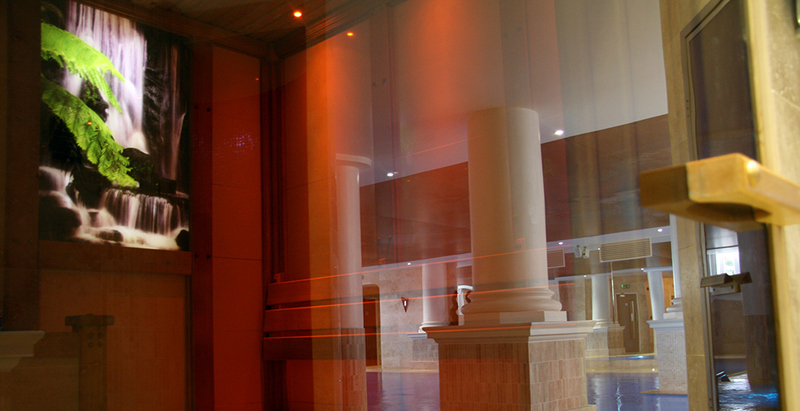 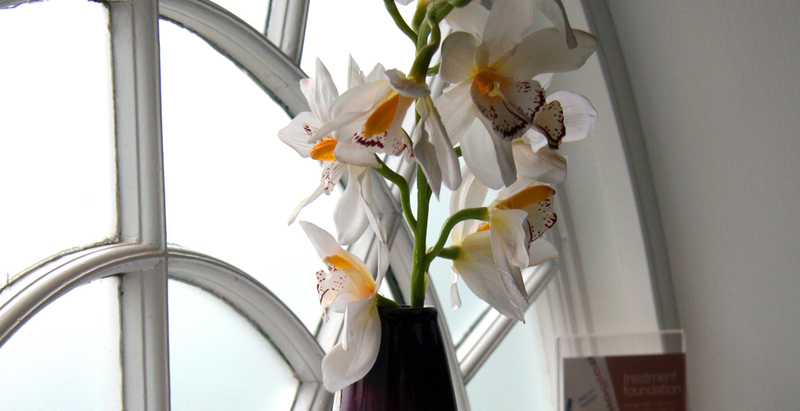 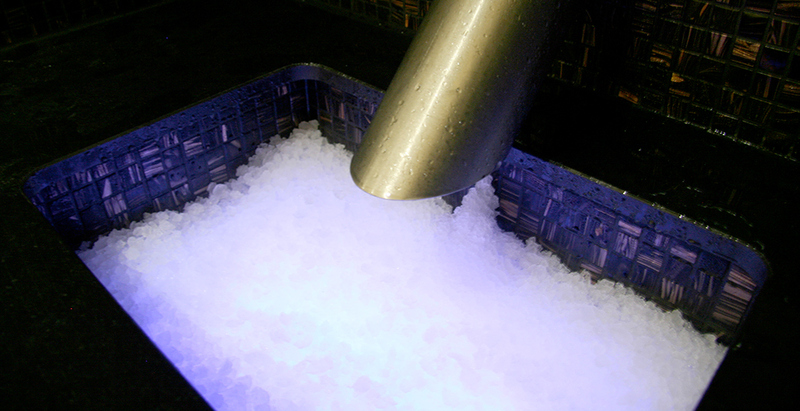 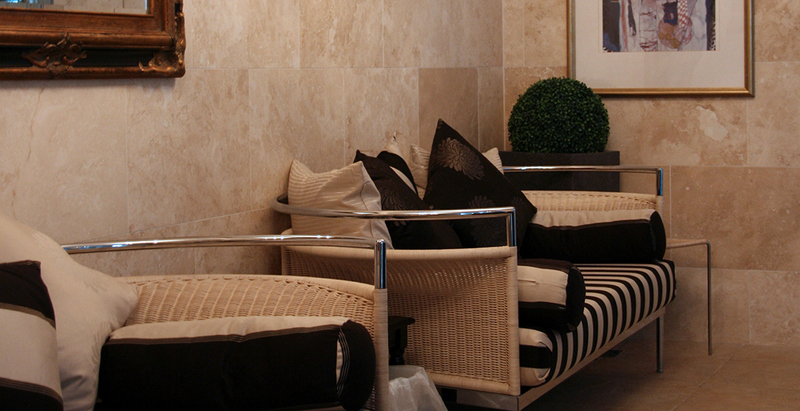 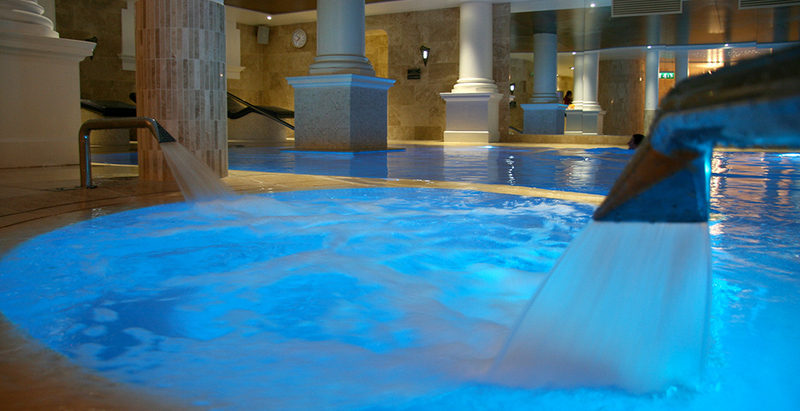 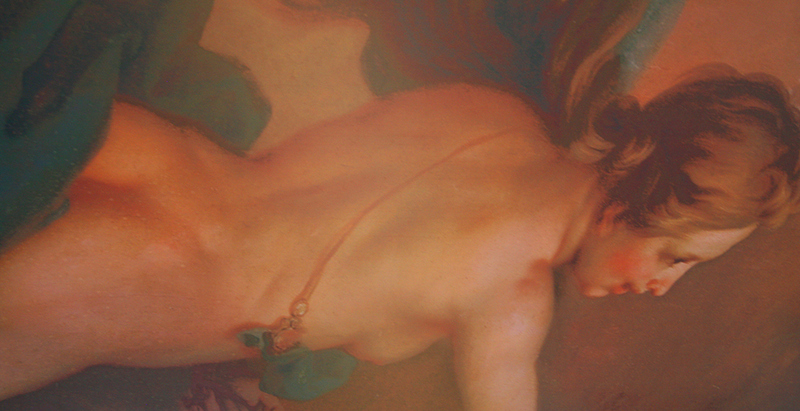 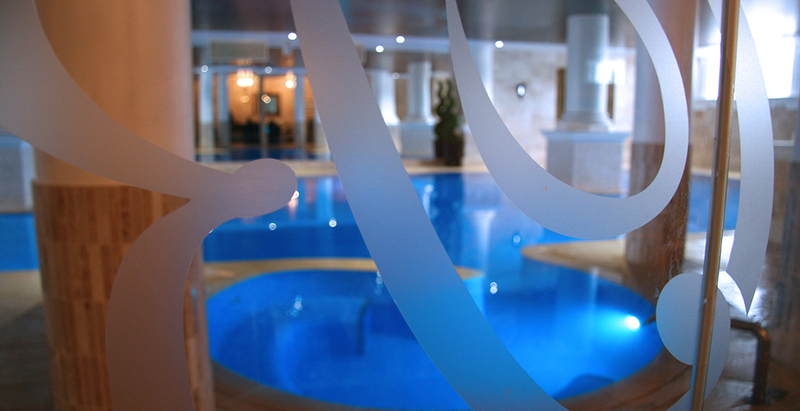 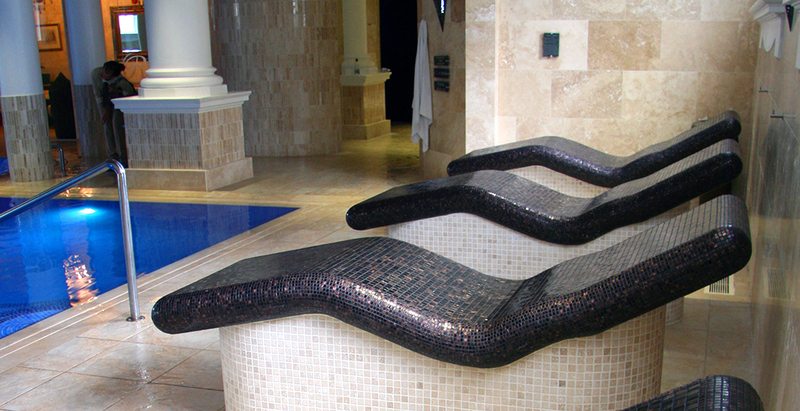 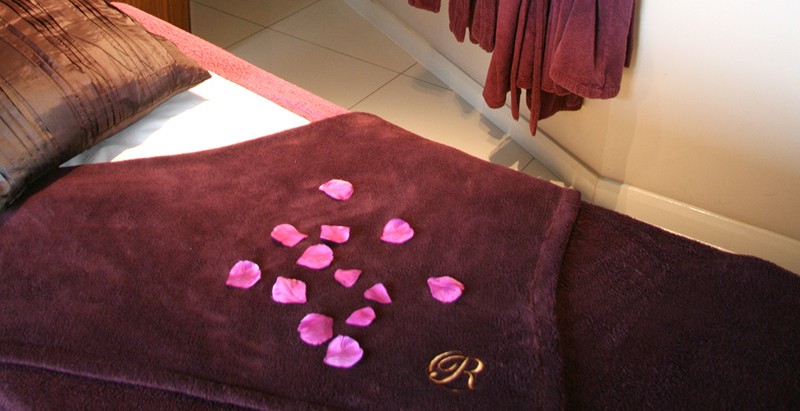 For complete health and wellbeing our Spa facilities are second-to-none. 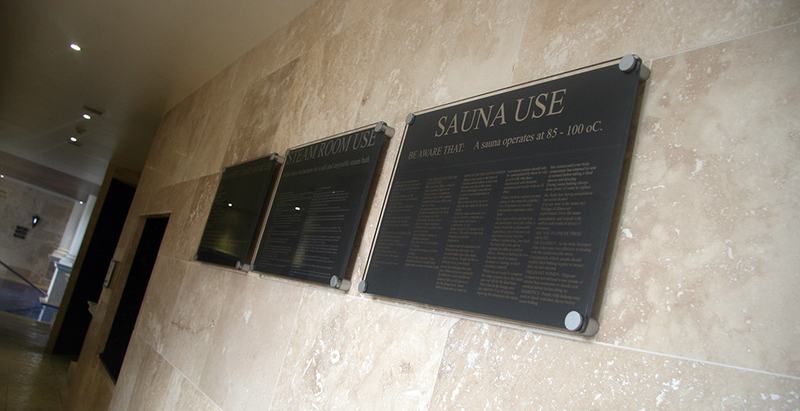 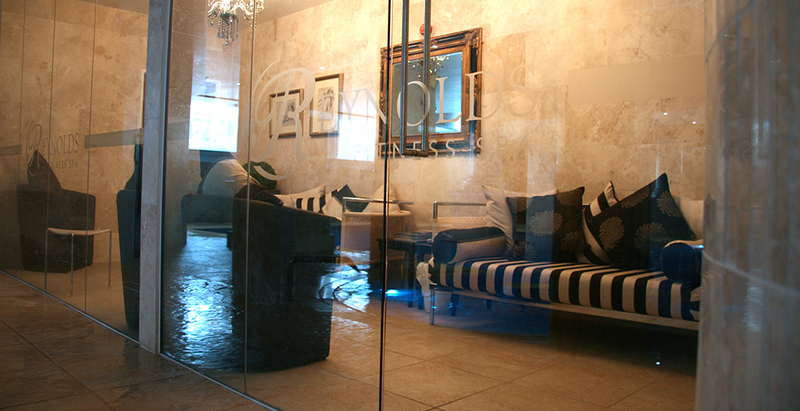 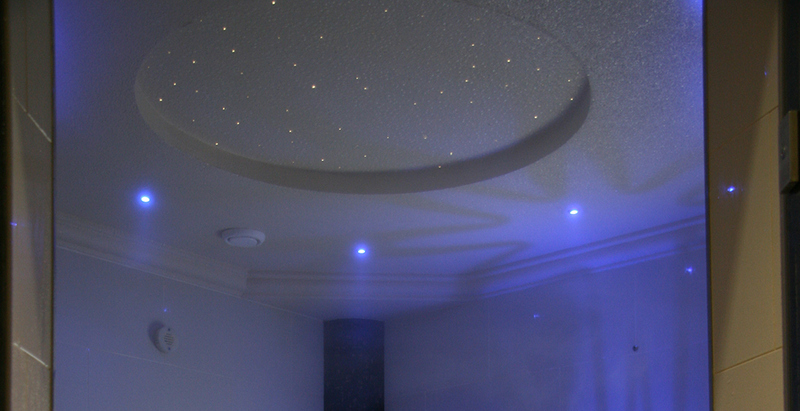 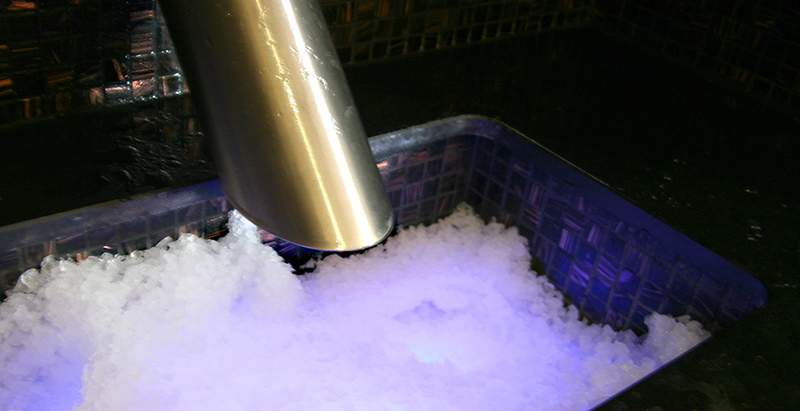 Our sauna, steam rooms and whirlpools are perfect to release any unwanted tension and encourage a healthy lifestyle. 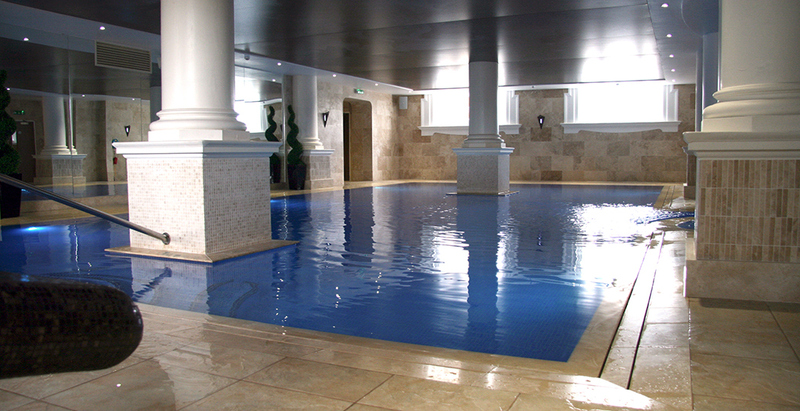 Our heated swimming pool is ideal for a full body workout, whether this be an invigorating swim or one of our pool-based exercise classes.